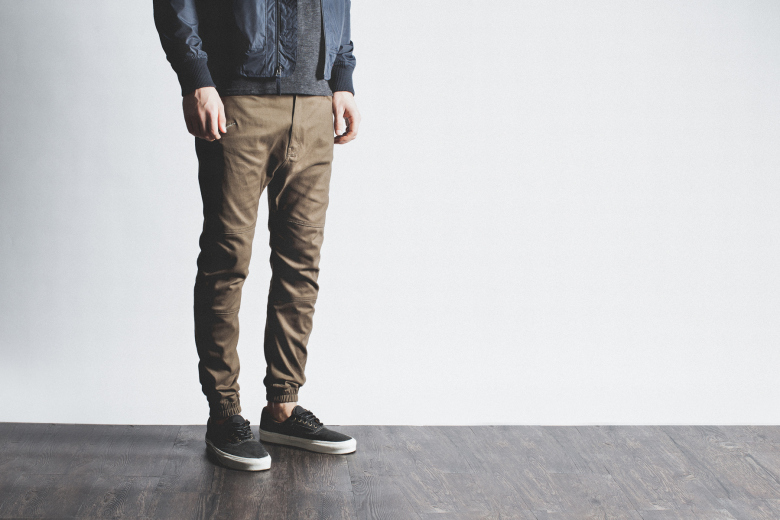 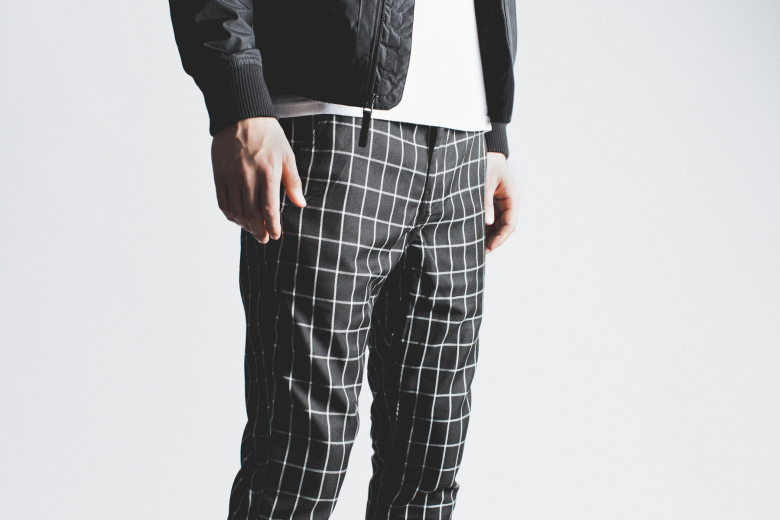 The jogger pant; seemingly one of the largest trends of pants in 2014 is carrying on into the new year. 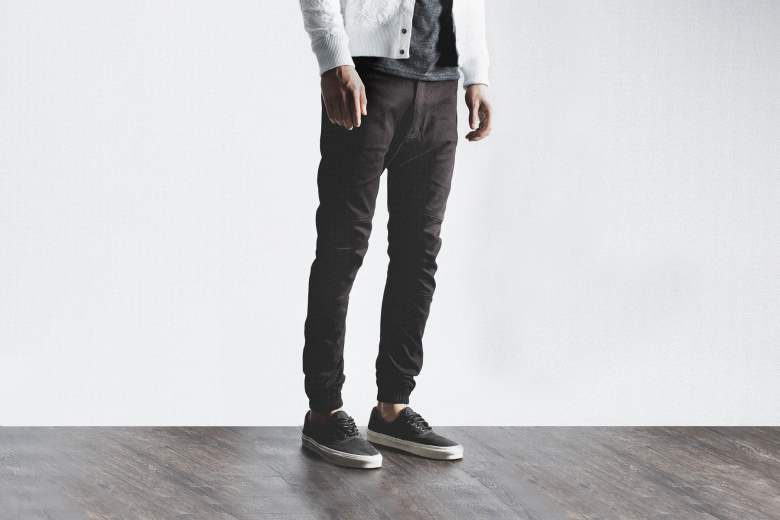 And thanks to Publish, the highly popularized jogger pants are now available in a new slew of iterations. 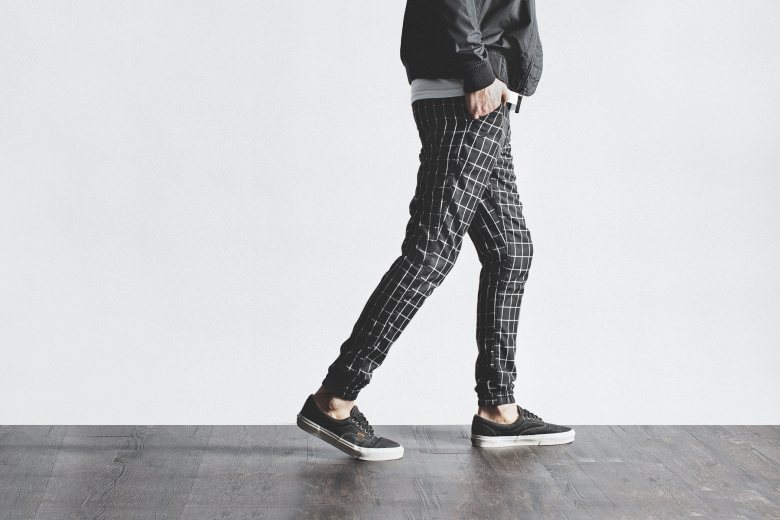 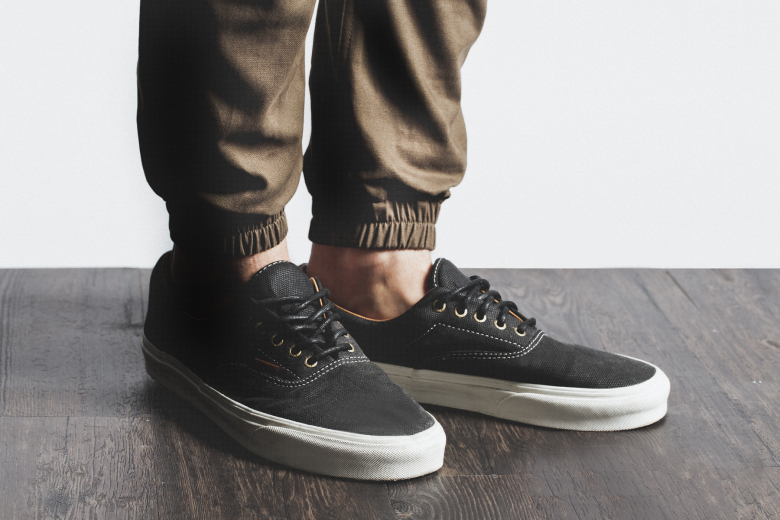 Constructed with a fusion of twill and cotton, the Publish Brand Spring 2015 Jogger collection includes: the Khaki Ryker Woven Pant, the Black Veller Knitted Pant, the Grey Rylan Woven Pant, and more. 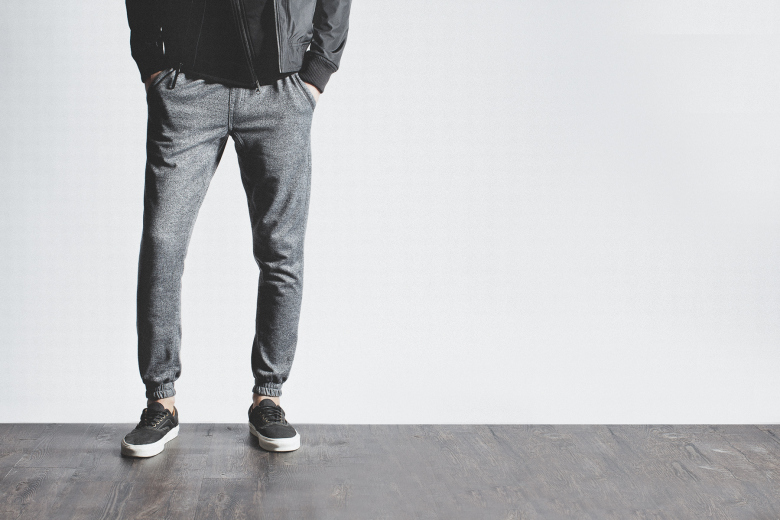 Tapered designs allow for the prominent skinny-fit, while the elastic hems provide a casual street style (without looking overtly casual). 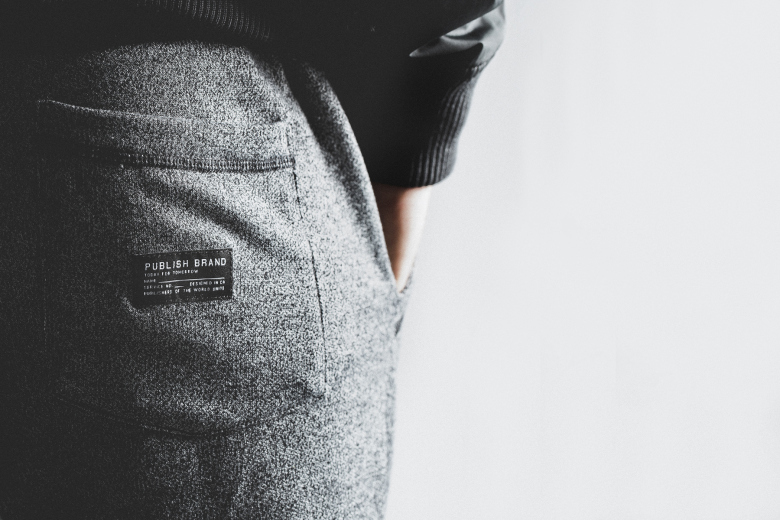 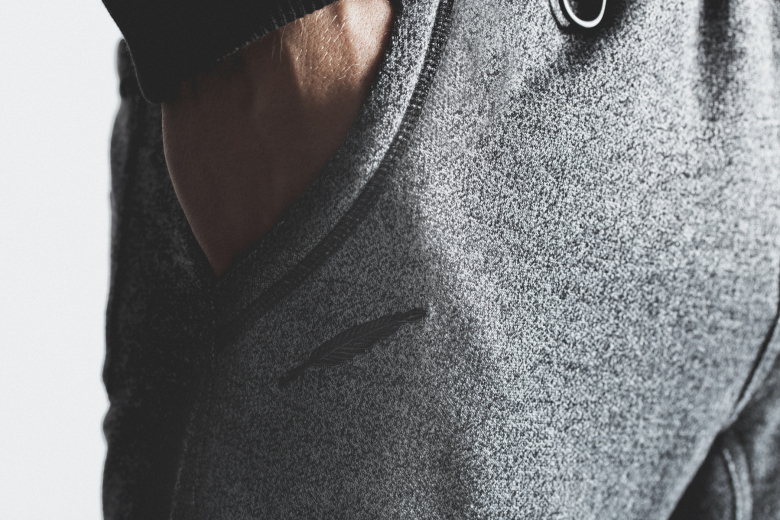 The handsomely fashionable, and sturdily functional Publish Brand Spring 2015 Jogger collection are now available from select Publish stockists worldwide.